A healthy nation is always a wealthy nation. Therefore, it is necessary to put emphasis on sports.One can think of a healthy mind only in a healthy body. Both physical and mental well being are the prerequisites of great achievements in man’s life. Participation in sports and other physical activities can have many benefits for children. Participation in organized sports offers the chance for youth to enhance their physical and social skills. A balance should be maintained that matches the child’s maturity, skills, and their interests with their sports participation. Sports offer children a change from the monotony of their daily life. 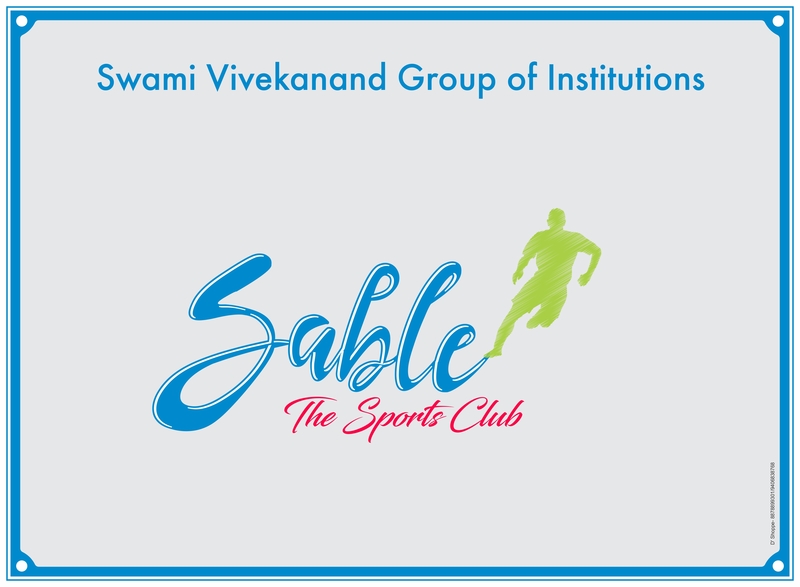 Under Sabal – the SportsClu, “Hustle with heart” we planned different indoor and outdoor sports activities for all students as well as staff member of Swami Vivekanand group of institution like cricket, football, kabaddi, Kho-Kho etc. Swami Vivekanad group of institution have separate playground with ample facility for volleyball, basketball, football, kabaddi and kho-kho.